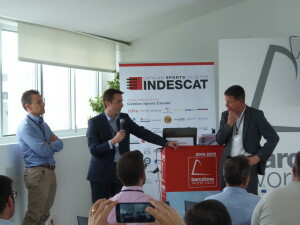 On June 8 and 9th 2015 the European Platform for Sports Innovation (EPSI) organised in cooperation with the Catalan Sports Cluster (INDESCAT) and the European project EASY-IMP the 4th EPSI Conference in Barcelona. The inspiring program and presentations around “Sports Innovation in the City” in combination with a motivated professional audience created the right atmosphere for discussing innovation chances and for creating new cooperations. 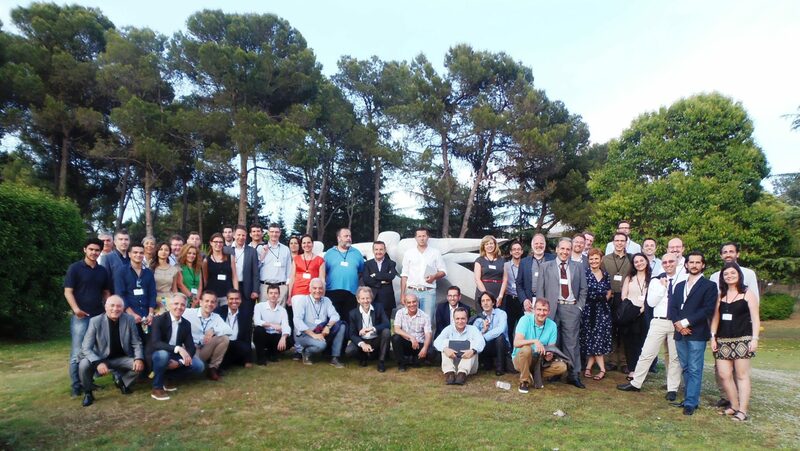 On behalf of the European Platform for Sports Innovation (EPSI), the Catalan Sports Cluster (INDESCAT), the City Council of Barcelona and the European project EASY-IMP, we thank all of the participants and speakers for their excellent contribution. We hope to see you next year in Eindhoven for the 5th EPSI conference. On June 8 and 9 2015 the European Platform for Sports Innovation (EPSI), The Catalan Sports Cluster (INDESCAT), the City Council of Barcelona and the European project EASY-IMP cordially invite you to participate in the 4th European Platform for Sport Innovation Conference: “Sports Innovation in the City” . The 2-day event at which we will explore opportunities and challenges within the sports industry, exchange knowledge, learn best practices and discover key insights. The event will be organized in Barcelona. This year for the first time, EPSI will join forces together with the Cross Consumer Platform introducing The Consumer Goods Innovation Forum: “Paving the Way for Future Growth” to offer a more cross-sectoral international conference. It will be a forum for research organisations, companies, sports organisations and policy makers as well as an opportunity to present new ideas and concepts for products at a pitch elevator. During the first day of the EPSI conference, we will explore how wearables are disrupting within the sports industry, industry future trends, industrial innovation and industrial research and innovation for growth. 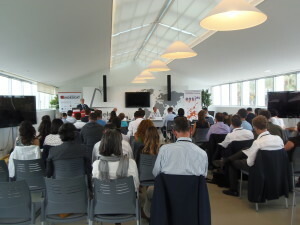 On the first day you will also be able to join a brokerage event (international matchmaking event) focused on sports. The second day of the EPSI conference will be focused on Sport and the city, and particularly on the role of sport and sports events in the future development of urban areas, smart stadiums and digital events. We look forward to seeing you in Barcelona.